The new Pints delivers a premium chocolate and ice-cream indulgence in the comfort of your home. 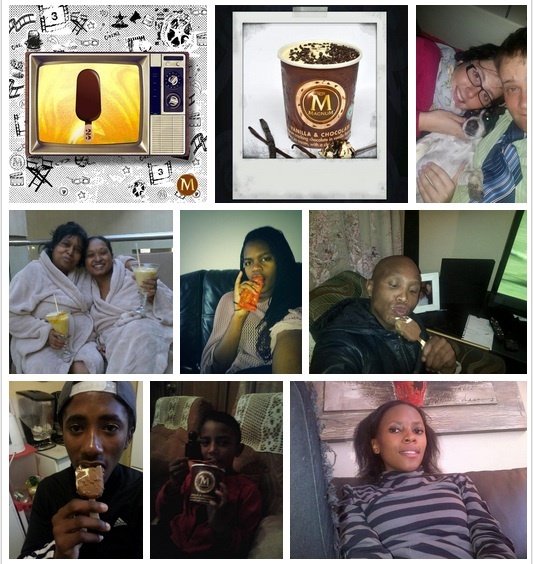 Magnum Pints lends itself to those couch moments when you’re curled up on the sofa watching your favourite movie after dinner. It is the ultimate me-time treat, with each spoonful transporting you to a state of euphoria.” Magnum’s SA brand manager, Junaid Raiman. Invited consumers to share the favourite couch moments. 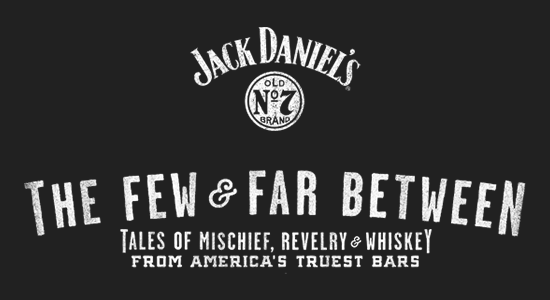 Photo contest inviting consumers to share their bar stories. 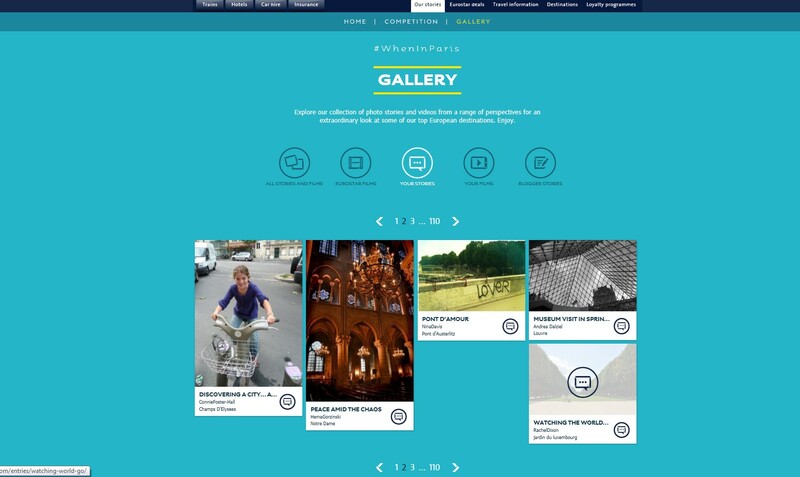 “With this campaign we wanted to widen that emotional bond and demonstrate what travelling with Eurostar is about, which is making stories and memories that people can share when they come back,” Eurostar’s director of marketing and brand, Lionel Benbassat. Asking consumers to send in a witty and fun video or animation that tells a story of the unexpected things they have discovered in one of Eurostar’s destinations. Documented powerful basketball stories about real people rising above adversity and then asked the world to share what the game helps them overcome. Amplified by mini documentaries on YouTube, the Jumpman23 Instagram channel lit up with thousands of photos from fans across the globe sharing the obstacles basketball helps them overcome. 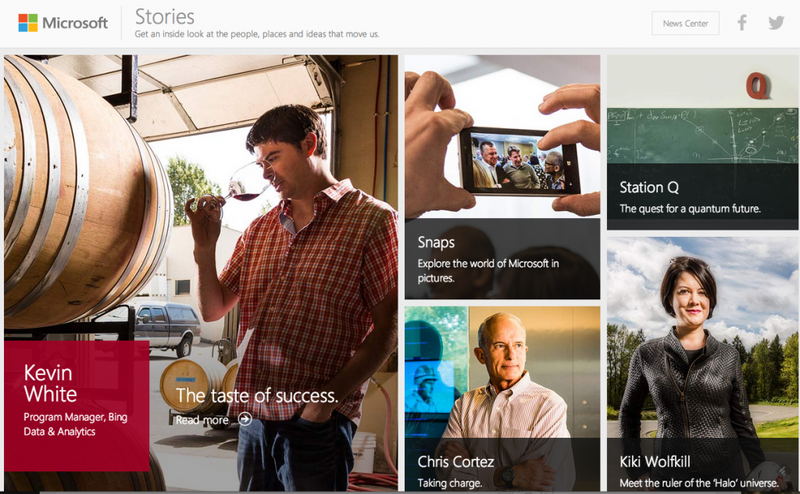 Microsoft Stories, a site filled with longform profiles of interesting people and projects going on inside the company. …making you an important part of the Brand Story? Whatever it takes! It is an unexplored space. A lot can be done and will be done. There will be ideas that will blow our minds. Wait for it. Keep reading. This entry was posted on November 11, 2014 by thebuystories in Brand Storytelling, Customer Experience Management, customer stories, insights, the power of stories and tagged brand advocacy, brand story, Brand storytellers, brand storytelling, brand storytelling is not, customer experience management, customer stories, power of stories, storytelling.